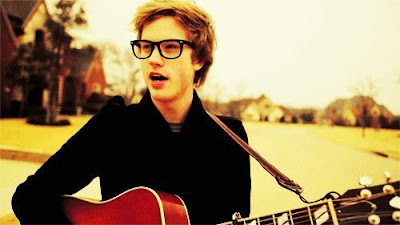 I'm pretty convinced that I would be really happy if I married Cameron Mitchell from the Glee Project. I'm not normally one of those people who obsess over celebrity crushes (although I have a few crushes) but I guess I'm trying to say that I'm not usually a crazy fan of anybody. BUT Cameron might be an exception. Literally he is by the book what I want for a relationship. I mean, he is super talented. 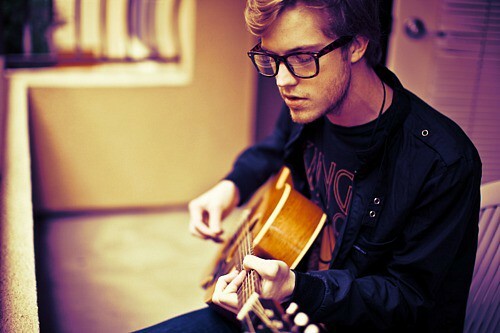 He's cute and artsy. And he's on fire for the Lord and isn't afraid to stand up for what he believes in. 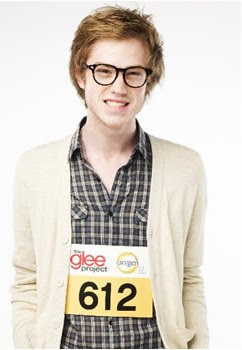 While I was sad that he left the Glee project, I admire his dedication to his faith and that act of loyalty makes me like him even more. Also can we just talk about how many little details we have in common? He loves Ron Weasley. 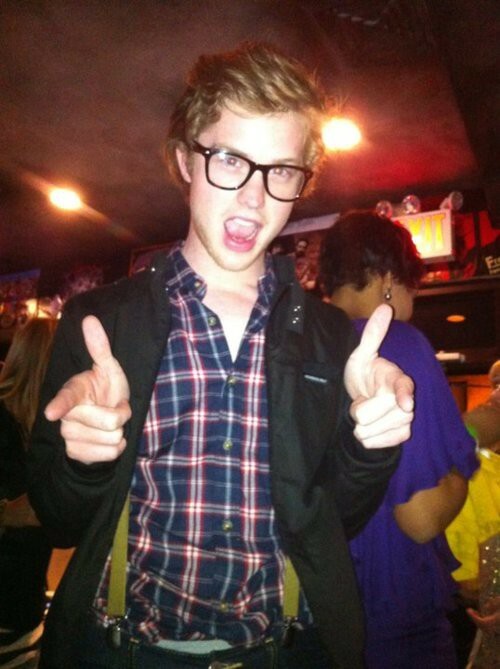 He loves Passion Pit. He loves pretty much every band I've ever loved. He did No-shave November (okay not something we have in common, but I like beards so...). Um have I mentioned that we have the SAME BIRTHDAY?!!! Clearly its meant to be. I mean, he wears cardigans.